So as I mentioned when I relaunched my blog, I have some incredibly talented friends, most of whom I met in culinary school. Most of my friends and I have graduated with the same degree- a B.S in Baking & Pastry and Food Service Management, yet all of our jobs are so different from one another. Food service such a vast field; not everyone who goes to school for pastry works in a bakery like me! So therefore, I wanted to take a moment and brag about how great my friends are, okay? So Michelle and I met my freshman year in college and were fast friends who lived down the hall from one another. Michelle’s a Boston native with a Boston attitude! She’s always down to have a good time whether it was having a night on the town or just playing Nancy Drew computer games in the dorm for a night. We spent a year living together and even traveled abroad with one another where we studied pastry at a French school called E’cole Nationale Superieure de la Patisserie (ENSP). 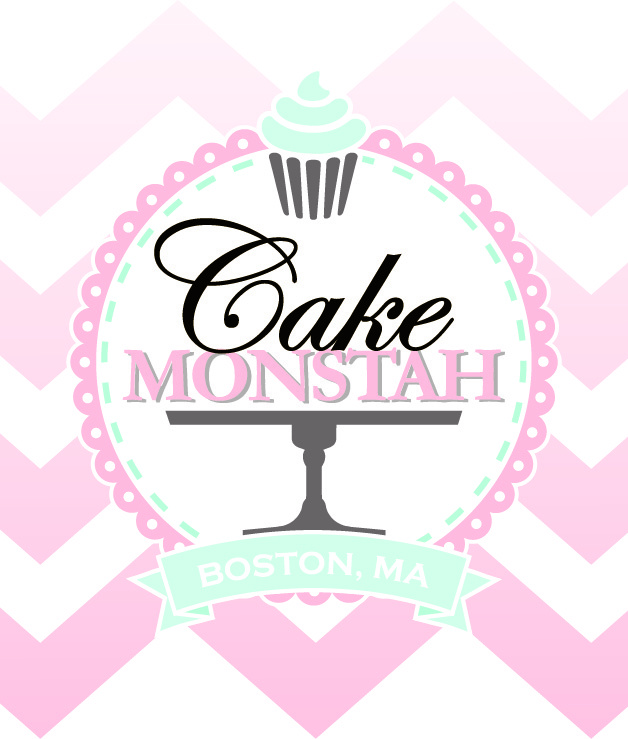 Even when we met, Michelle talked about having her own business called Cake Monstah. It was something she started in high school, doing business with her friends and family in the local community. It has blossomed into something much more after the years Michelle spent marketing herself. She has now been featured on The Knot which is basically the ultimate wedding website across the US with a magazine publication that debuts twice a year. With all of this attention, I had a ton of questions for Michelle! A: So tell me about Cake Monstah! How’d you come up with that name? 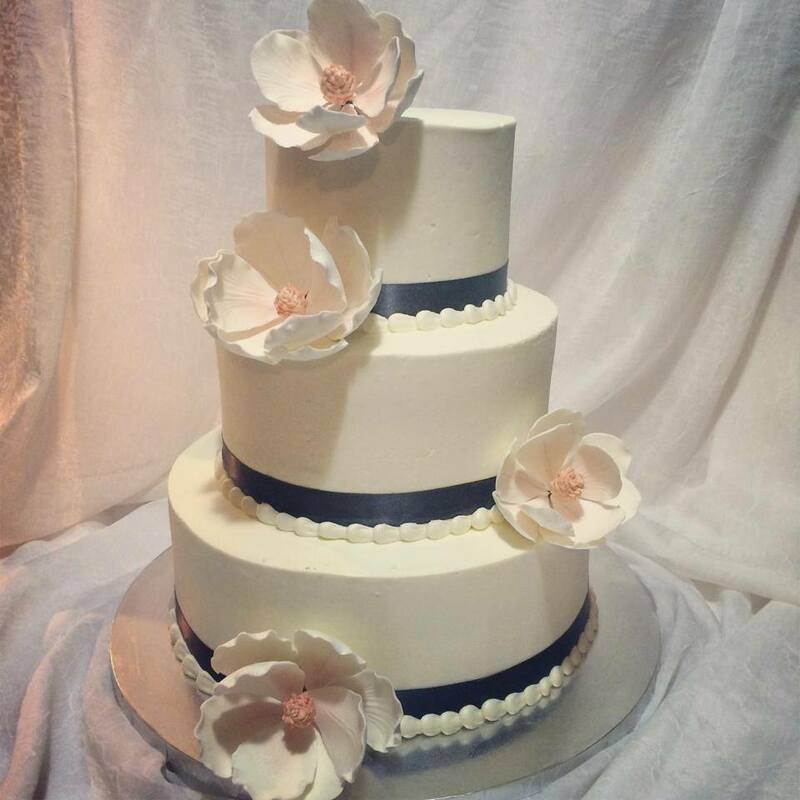 M: I started Cake Monstah 6 years ago in high school making cakes for all occasions for my friends and family. All of the people in my family are interested in art in some way and cake became my medium. I wanted to have a name for my business that reflected my Boston attitude- nothing cutesy but something unique. Overall, it’s gotten a good amount of positive feedback! A: So you’ve been featured in The Knot and you have a decent following on your Facebook page for Cake Monstah… That’s gotta feel pretty great! How has that changed how you do business? M: I’ve used The Knot to try and gain new clientele and expand my business. I also worked really hard to find my way into bridal shows and expos to set up a table and showcase my work to the guests. I’ve been lucky enough to get a lot of new contacts and now I’m asked to work and fill in at all sorts of different shows when I have time. Having a certified wedding website like The Knot drummed up new and trusting clients. I’m booking up for dates quickly. I only focus on one wedding per day so each client knows that I’m working 100% to make their day special. My work is personalized and I think that’s why I have to turn people away. It also helps that people are filling out yelp reviews and reviews on wedding websites to get my name out there. A: I know your Mom plays a huge part in your business; what kinds of things does she help you out with? M: My mom is my business partner. She helped me a lot when I was in college to fill orders on the weekends and she’s also a graphic designer which is great since we’re working on re-branding this year. My mom gave me $200 to start the business when I was in high school which was a huge boost in the beginning. Now I teach her how to bake off cakes and do some more of the intricate fondant work for fun. We conceptualize ideas together and then my mom helps put paper to the computer! A: Was going to Johnson & Wales University a good experience for you? How has it helped your career? M: While I feel like I probably paid too much for school, JWU’s name brand has really boosted my business and made me more marketable in the industry. It’s really hard to get accredited without having a degree these days so I knew I wanted to get my Bachelor’s in Baking and Pastry. Now that I’m a graduate, I can charge more for my cakes since my skill level has changed. A: So all in all, why do you do this? Why work in the food service industry? M: First and foremost, I know I’ll always have a job and that the business is never ending. There’s always going to be someone who’s getting married that needs bridal shower cakes, grooms cakes, wedding cakes, etc. Then those people have kids and that generates a whole new set of business. Cake decorating is also my passion, my art form. I practically had a midlife crisis at the age of 17. I was going to go to Quinnepiac University for business but changed degrees and schools 2 months before going to college. I knew I wouldn’t be as happy doing something that would perhaps be more lucrative but rather I knew I had to follow my passion! 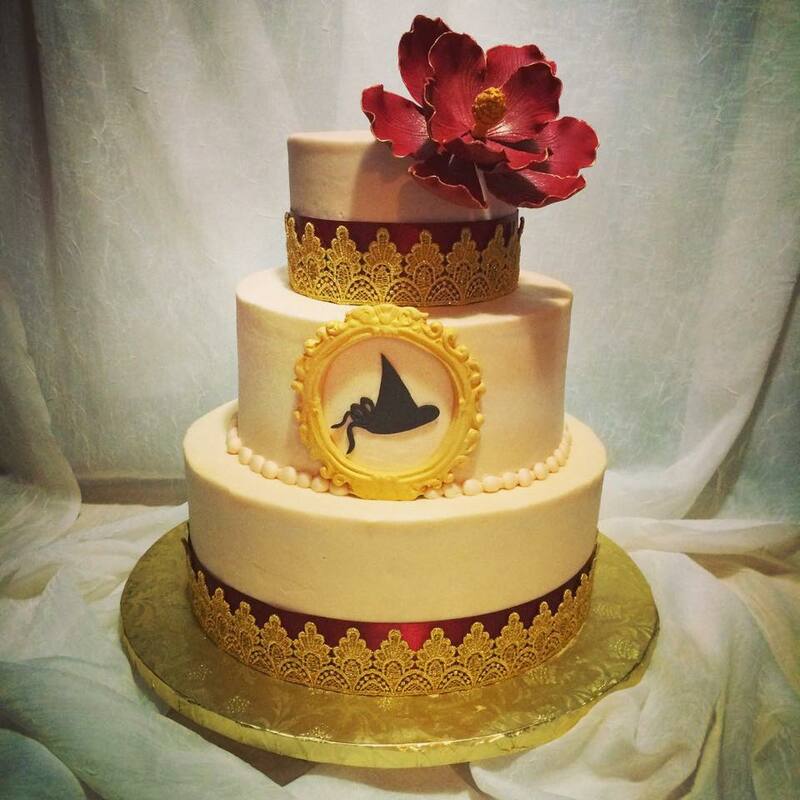 If you want to see more of Michelle’s work, click on the highlighted link here: Cake Monstah! Like I said, I’m proud to have such talented friends and wanted to take some time to brag about them! The food service industry is filled with all sorts of different facets which is why I find it so interesting. Check back on Tuesday for another post about my post grad life!